For the past few years, BCBS has been hosting practicum students who are completing their Architectural and Building Technology diploma at BCIT. 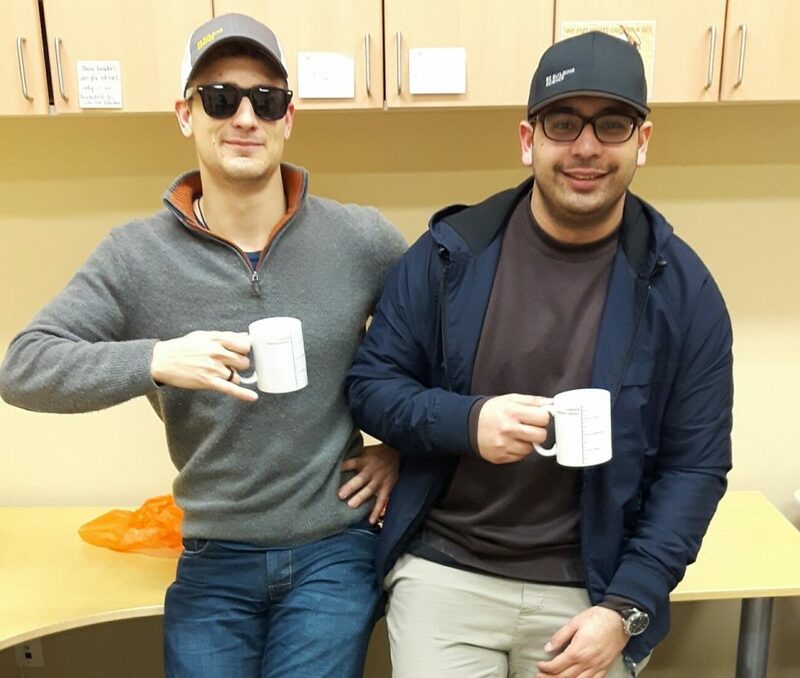 Drew and Usman spent the past week helping us out on site and in the office, getting some hands-on experience in the Building Science industry. Thanks guys!